We are currently seeking self-motivated and enthusiastic individuals with commitment to provide an excellent customer service to join our team at our Braemar Youth Hostel. We are currently seeking self-motivated and enthusiastic individual with commitment to provide an excellent customer service to join our team at our Broadford Youth Hostel. We are currently seeking self-motivated and enthusiastic individual with commitment to provide an excellent customer service to join our team at our Ratagan Youth Hostel. 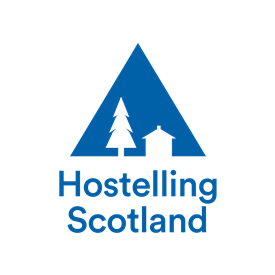 Get the latest jobs from SYHA Hostelling Scotland sent direct to your inbox!